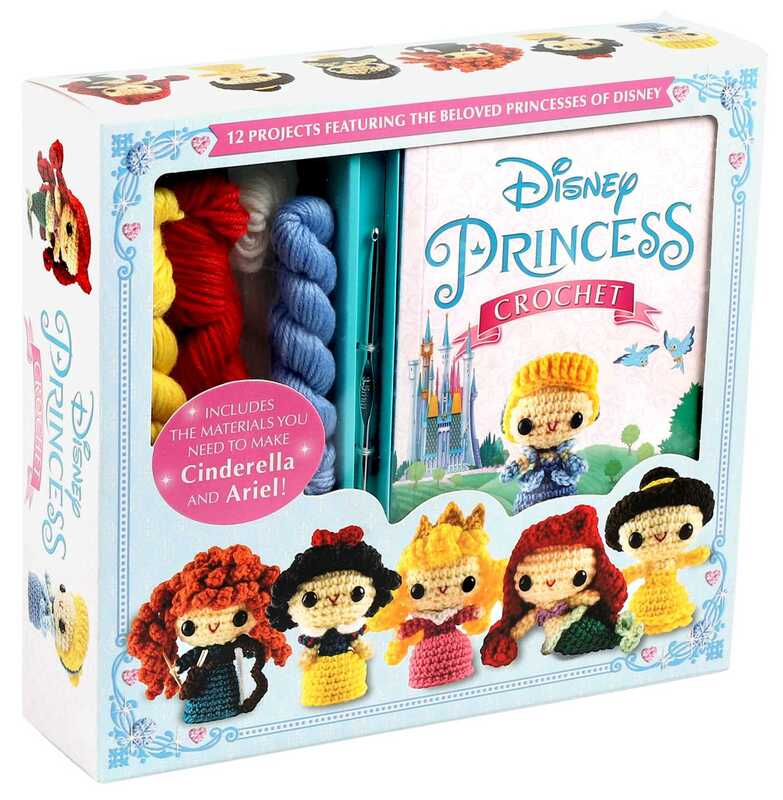 Live happily ever after crocheting these pretty princesses! When she was a child, Jana Whitley learned how to crochet from her mother, but it wasn't until her thirties that she discovered amigurumi. She started crocheting fantasy and fairy tale characters for family and friends in 2007, and she hasn't put away her hook since. With a background in technical writing and graphic design, Jana found that creating patterns was as much fun as crocheting, and started writing and selling crochet patterns online and in her Etsy store, JanaGeek. Jana lives in Utah with her husband, Mark, and their children, Lisa, Jessica, and Sara.